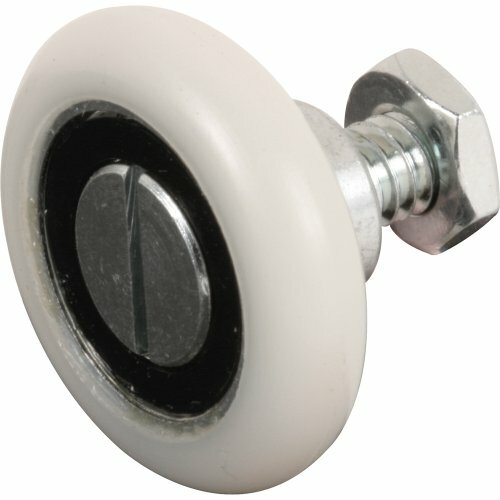 This pocket door roller is constructed from nylon. 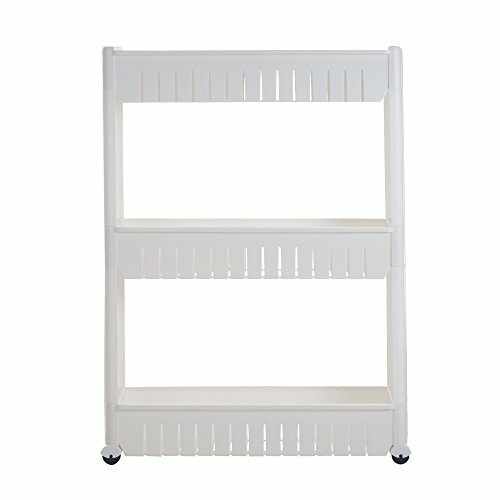 It features a 4-wheel carrier and a steel bracket with a quick release function. 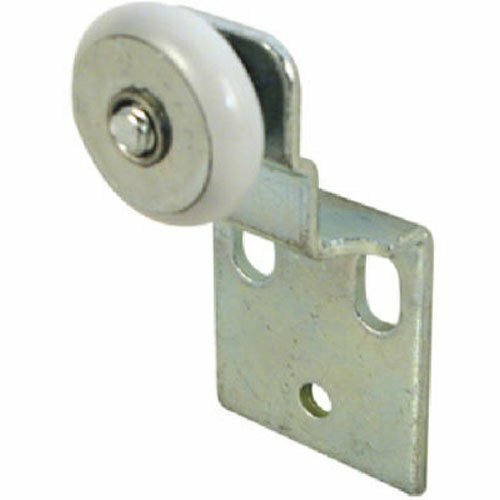 This style roller is used on both bypass and pocket doors and fits on E-Z Glide doors. 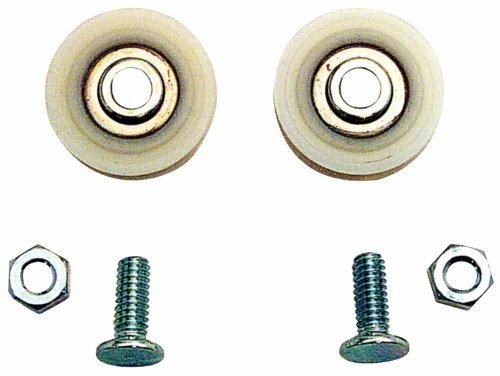 Slide-Co 11960-B Sliding Screen Door High Tension Spring Roller 2 Pack 1” steel ball bearing wheel. Heat treated. 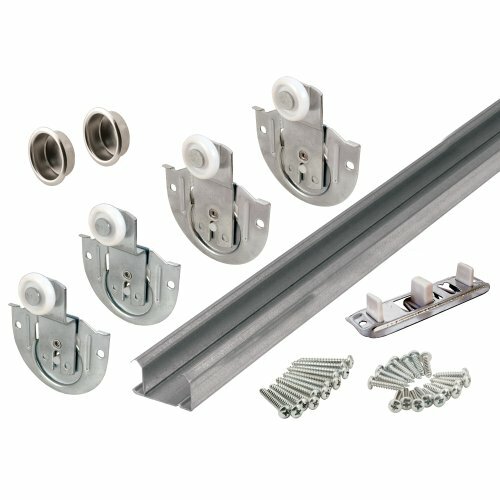 Fits Metal Industries doors. This 13/16 in. 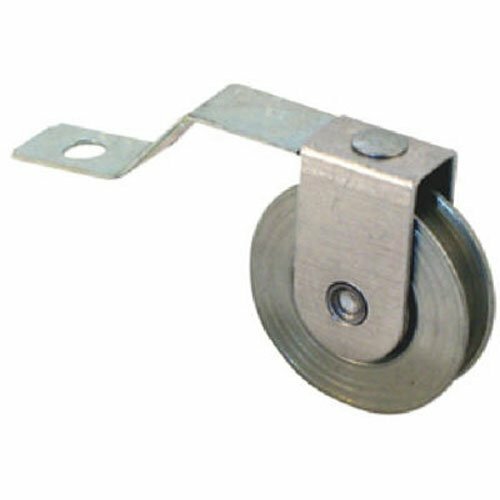 nylon constructed roller is used for monorail drawer track systems. 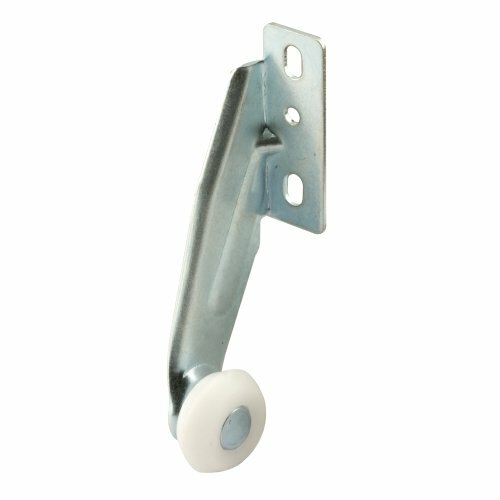 Easily mounts to the right side of your drawer when viewed from the rear. 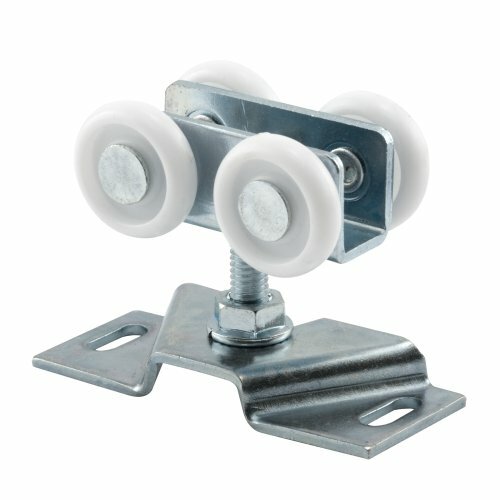 Includes 2 rollers with necessary mounting screws. 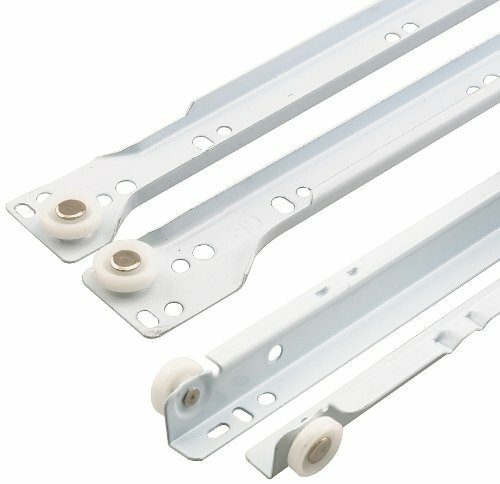 This roller is constructed from nylon. It features a universal center grooved design. 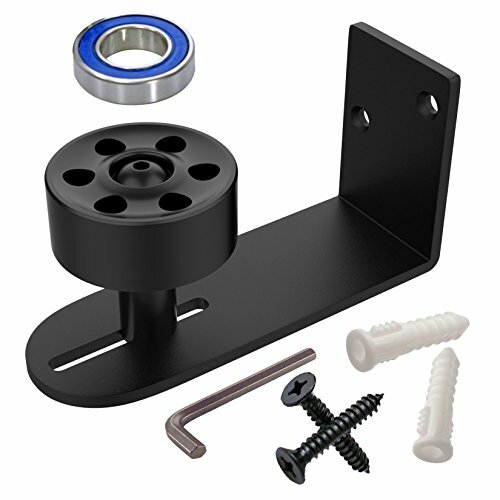 It has a steel inner race with a 1/4 in. diameter hole.